Now you can see what you look like wearing these glasses on. 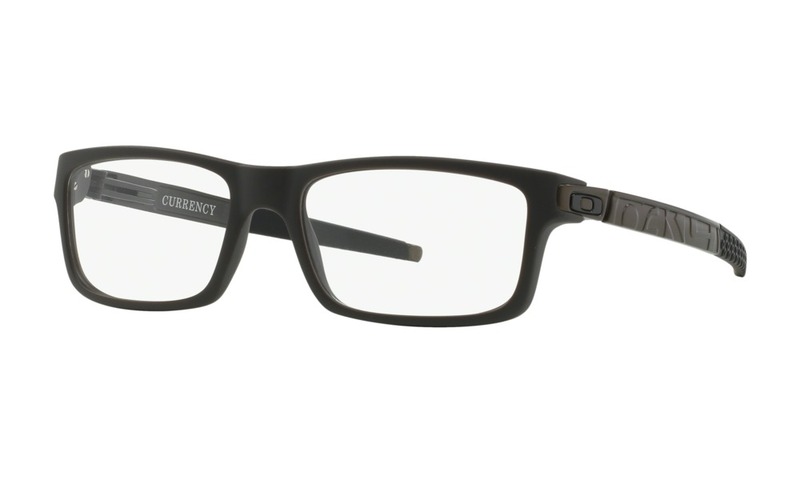 Here on ViewTry.com, you can see yourself wearing these frames from any computer using a webcam. Sculptured with subtle curvature, the thin steel temples were inspired by industrial metals, and the front is made of an ultra-strong yet flexible synthetic that's light enough to make you forget you're wearing glasses. If you prefer a more squared lens shape, take a look at Steel Line S. This line of glasses looks great on, and you should see yourself wearing these Oakley Steel Line today, only on ViewTry.com.